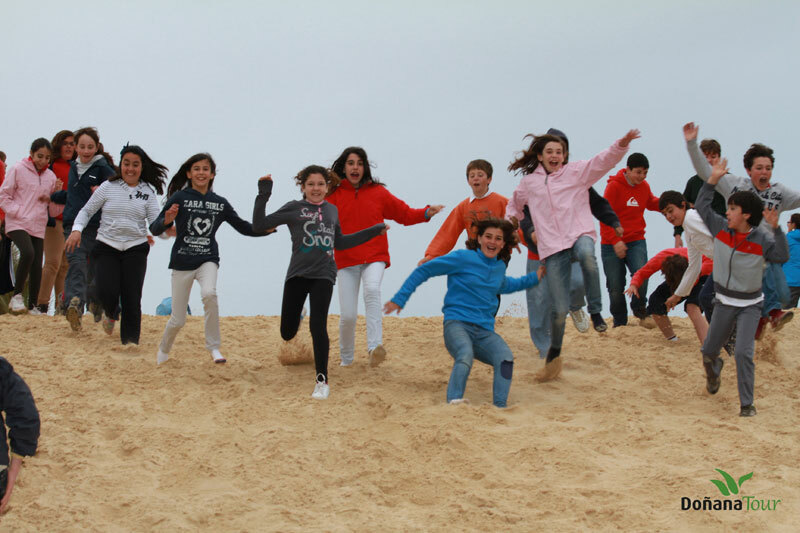 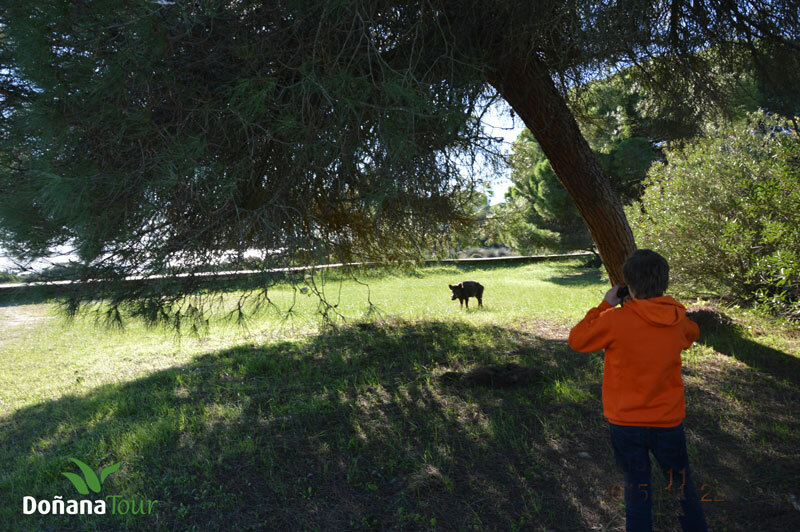 Doñanatour is a company formed by a team of professionals from environmental education and nature tourism who have been working with children, youngsters and adults in and around Doñana since 1984. 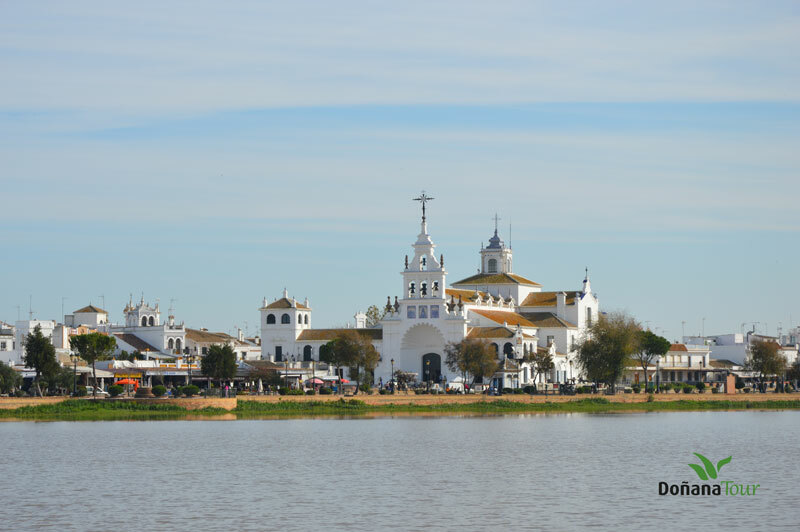 The principal objective of Doñanatour is to get people to know and enjoy the natural and cultural values of the Doñana Park. 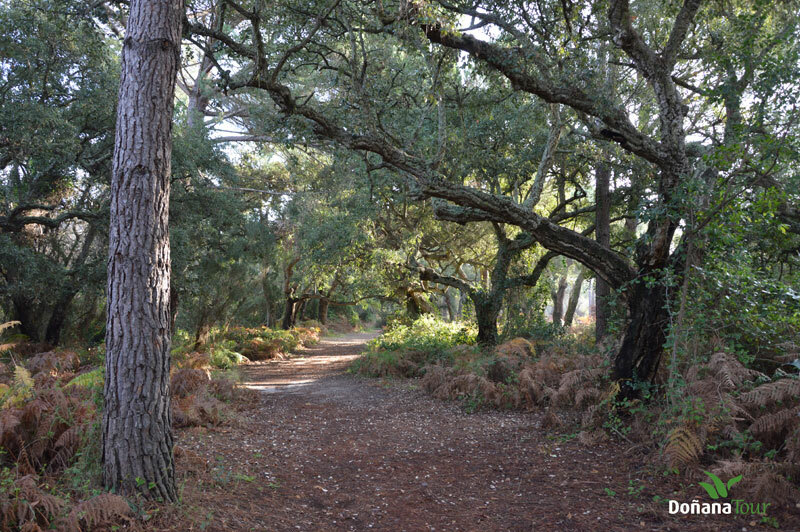 Our Doñana Nature Centre, with its team of professional guides and leaders and its facilities for the exclusive use of our activities, is our guarantee for a unique experience. 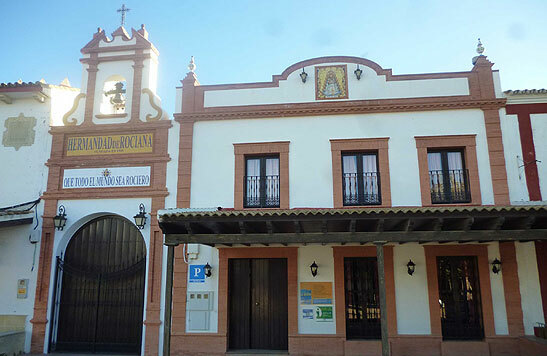 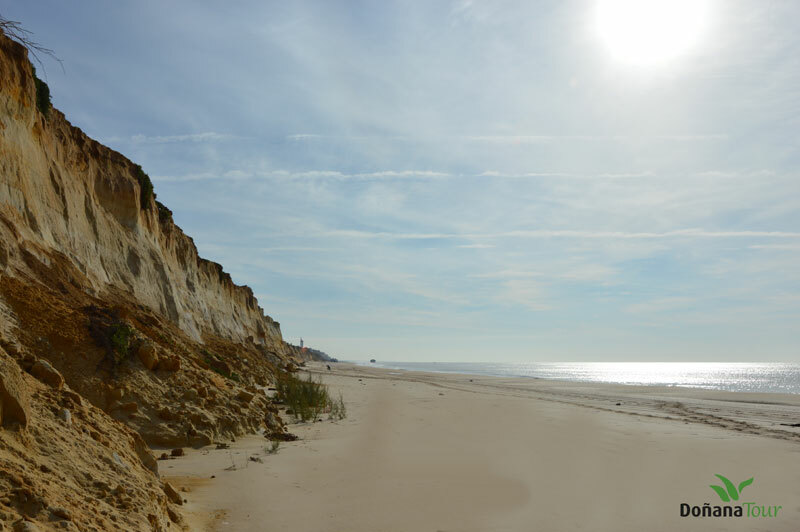 Doñanatour coordinates and offers all its tourist and educational services in the Doñana Natural Area, and also in the Aracena Hills and in Seville. 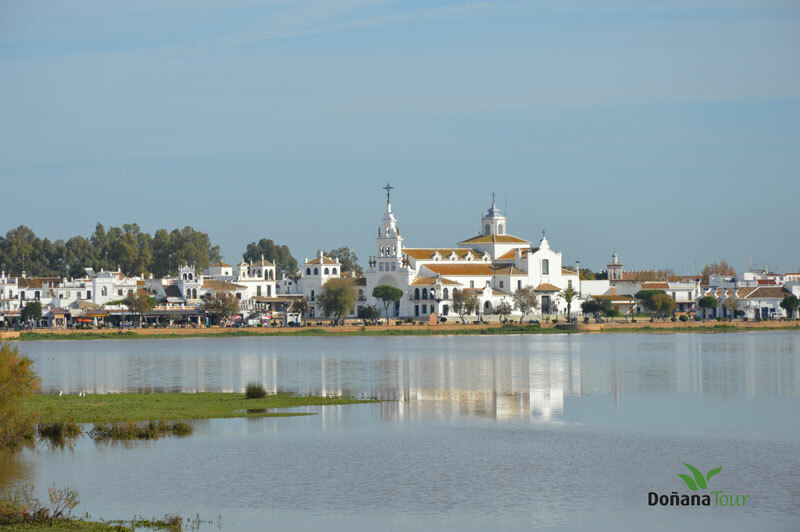 The space that Doñanatour offers is an incomparable setting for companies, associations, groups and special collectives to carry out activities outside their normal confines. 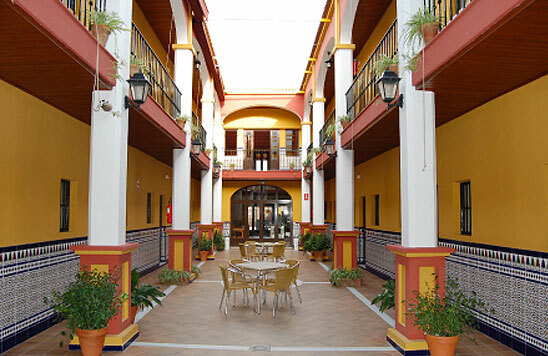 All with additional services that will make their visit an unforgettable experience. 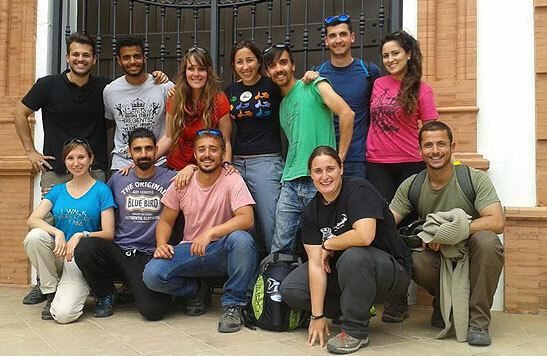 The Doñantour team is our most important asset and is formed by professionals (technical and administrative staff and leaders) with a wide experience, who personalize the services, adapting the programmes to the client’s characteristics and to the conditions for when the activities are planned. 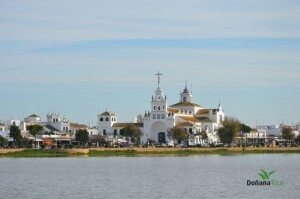 All with the aim of making the visit to the Doñana Natural Park a memorable experience.